Kinu is the latest in contemporary hotel toiletries and amenities. 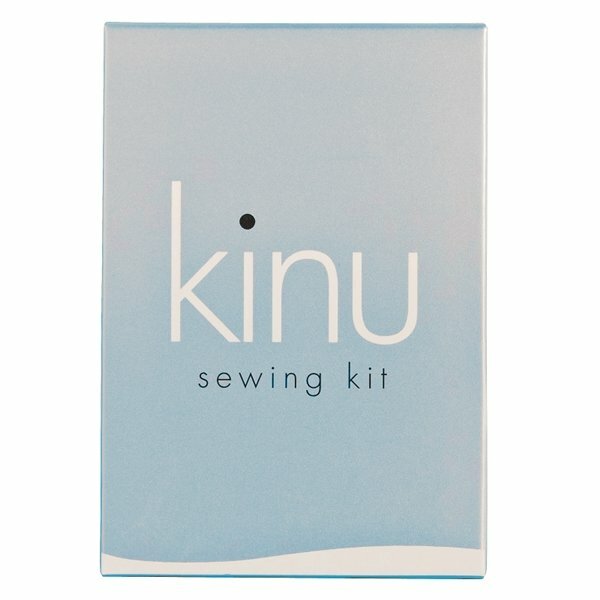 This handy sewing kit comprises of sewing threads and needle, buttons and safety pin. Delectable in quality, this range features clean lines, modern graphics, and unique bottle shape design for an immediate image upgrade. Kinu, is the Japenese word for 'silk'. The toiletries in this range deliver a smooth rich lather to help restore natural beauty to body and soul.